According to the Urban Dictionary, “Divvy,” the name of Chicago’s new bike sharing program, means idiot. And there might be something to the name. 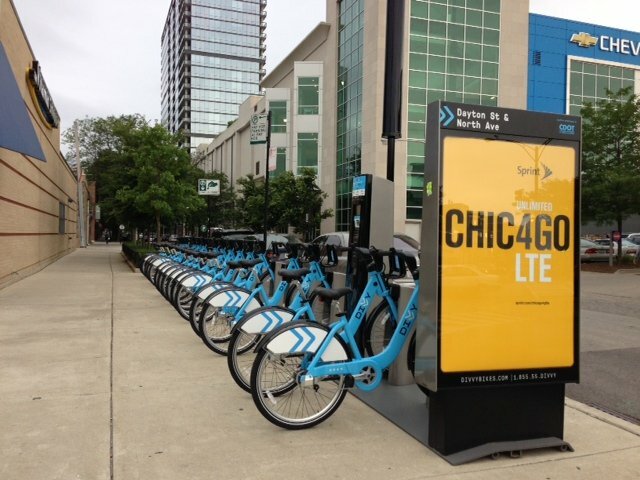 But thanks to its origins in British slang, “Divvy,” meaning “fool” or “idiot”, which is painted on every single Chicago “Divvy” bike, is causing some to laugh. The city introduced Divvy Bike Share in June for a cool $22 million, funded by local (TIF) and federal taxpayers (TIGER Grant), to help get the program off the ground. In a local Chicago transportation blog post, Chi.Streetsblog.org asks, “Does Divvy Need to Be Made Idiot-Proof?” The post goes on to explain the difficulties Chicago residents and tourists seem to be having understanding the rules and fee structures when they check out a bike, resulting in astronomical overtime charges for failing to return the bikes in the 30 minute time limit. 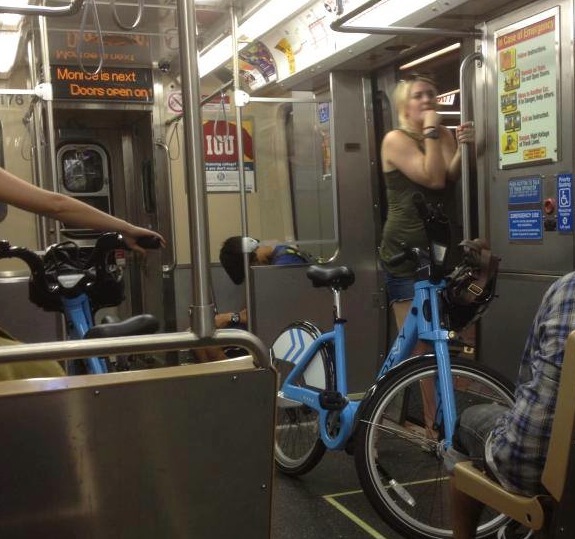 Given all the confusion for users, the new name for Chicago’s “bike-sharing” program might be rather apropos, leading some to question whether the city intentionally chose “Divvy” specifically to get a laugh every time they see someone using one of those “Divvy” bikes. 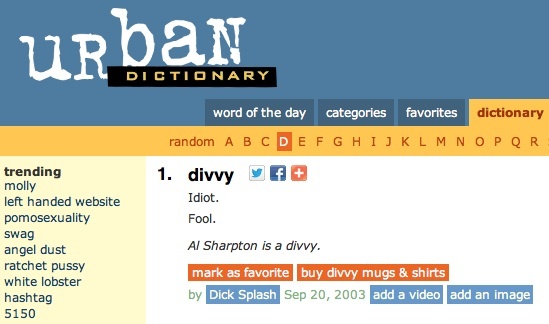 After all, look at the very first Urban Dictionary entry on “Divvy,” which has been at the top of their list since 2003.